This website is designed for anyone suffering from back pain, sciatica, leg pain, herniated disc, degenerative disc disease, bulging disc, tingling, numbness, arm pain, neck pain, and some patients with spinal stenosis and failed low back syndrome. The American Spinal Decompression Association brings together patients and leading specialists in Non-Surgical Spinal Decompression all across the country. This allows patients a 70% chance of resuming a normal lifestyle. This site is designed to fully inform the millions of Americans who suffer with debilitating pain on a daily basis. 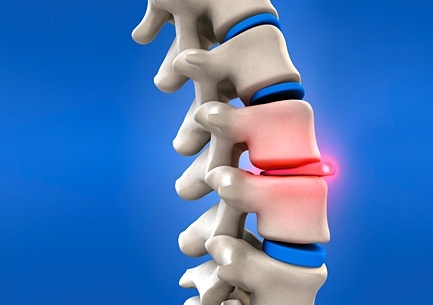 Patients can now be informed and updated with current working knowledge of these conditions and the latest Non-Surgical breakthrough technology called Spinal Decompression Therapy. Have you been out or work due to pain? If you answered yes to any of these questions, then non-surgical spinal decompression therapy is certainly a viable treatment option and could very well be what you're looking for. We sincerely want you to utilize all the material and animations provided for your benefit. You are going to have some decisions to make, and you should be making those decisions based on your comfort level. Choices must be made. Some treatments are aimed at pain suppression and temporary pain relief. Other treatments are corrective in nature. Know the difference! Empower yourself to choose those procedures that make sense to you, it's your health. EXPLORE, LEARN AND BE WELL.